Sneak Peek- Travis and Elizabeth’s Family Session! 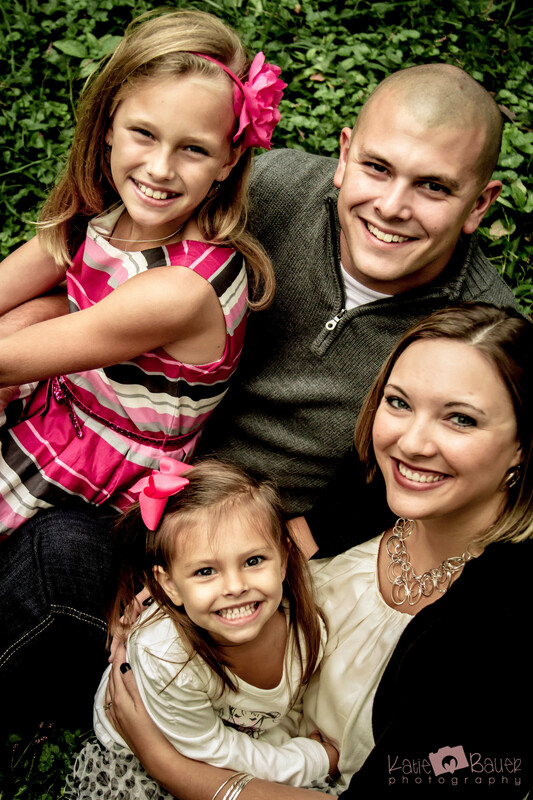 Yesterday’s session with Travis and Elizabeth and their two sweet daughters, Audrey and Lily was so much fun. It was a bit wet, but held of for the most part while we shot. I’ll have the rest for you later, but here’s a shot of their beautiful family until then!